Having access to a restroom when public restrooms are unavailable is essential to making any situation more comfortable, sanitary, and enjoyable. From outdoor weddings and large family reunions at your favorite park, to music festivals, lengthy camping trips and sporting events, portable restrooms provide superior clean, private facilities for when nature calls. Great for extended camping trips, onsite film locations, large weddings, and events where many attendees are senior citizens, restroom trailers are much more than just a simple toilet. In fact, restroom trailers look and function like indoor facilities, complete with sinks, showers, and all other amenities you enjoy in your own bathroom. Port-Able John has served the Bemidji, MN, and surrounding areas (up to 60 miles) for over 30 years with pride, dedication, and a commitment to achieving the highest customer satisfaction possible. 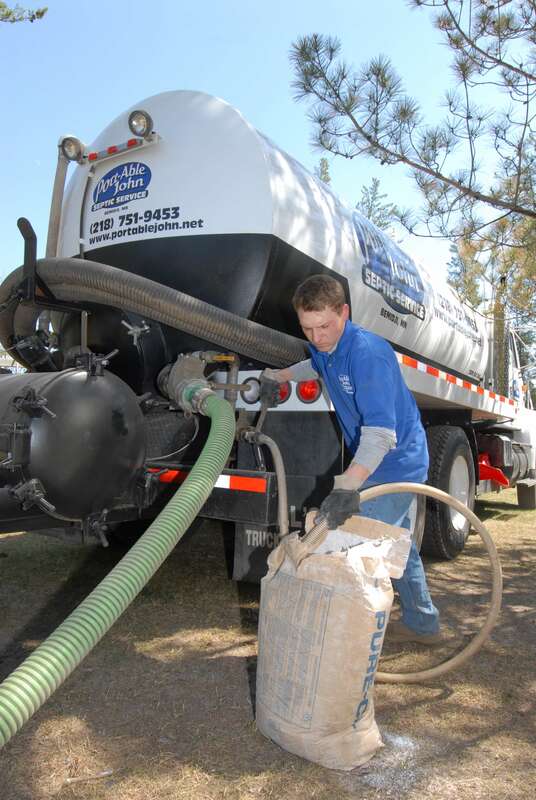 When you are searching for experienced septic-system management or portable restroom facilities for an upcoming event, you can always depend on us to fully accommodate your needs. If you are building new, replacing or repairing your existing septic system or tank, Port-Able John will make it a hassle-free process. We offer professional design, inspection, repair and maintenance of septic systems. We pride ourselves on being transparent in our business dealings. We’ll research and deliver an accurate proposal, without any surprises or extra fees at completion, plus, we’ll handle all the permitting and scheduling required to begin the project, causing as little disruption of services as possible. We can also provide installation bids from some of the trusted contractors we do business with. 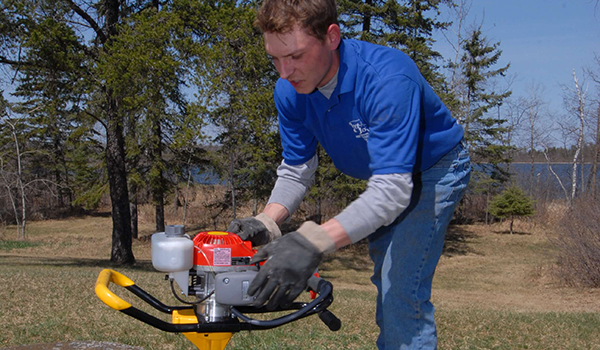 If you reside in Bemidji, Walker, Bena, Park Rapids, Cass Lake, Clearbrook, Blackduck or Waskish, please call us today to learn more about our septic tank maintenance/management and portable toilet rental services. Call now to have one of our technicians inspect and maintain an on-site septic system or to learn about our new system design services.